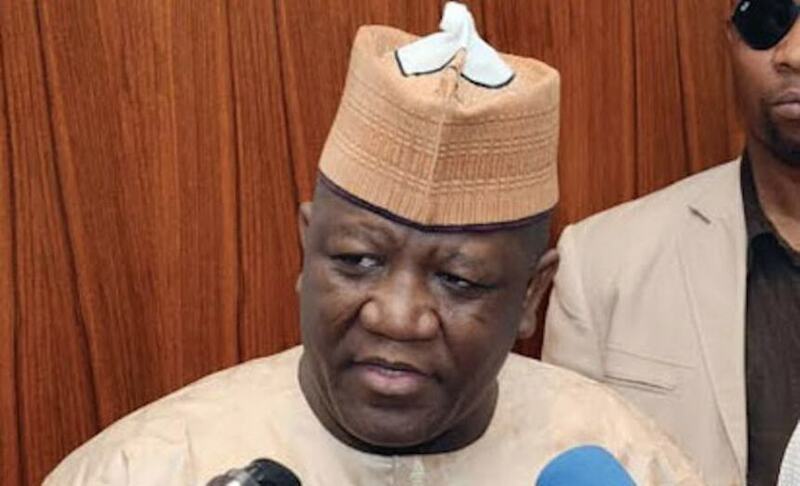 Governor Abdul’aziz Yari of Zamfara State, yesterday insisted that elections into the 14 local government areas would hold on April 27 despite the security challenges in the state. Yari made this known at a stakeholders’ meeting organised by the State Independent Electoral Commission, ZASIEC, in Gusau. The governor was represented by the state Commissioner for Local Government and Chieftaincy Affairs, Alhaji Bello Dankande. He said the state was ever ready to support the commission to conduct free, fair and peaceful council elections. Recall that the tenure of office of the 14 local government chairmen had expired on January 2, but was extended to May 2 by the State House of Assembly. The governor said, “As we are all aware, both State and Federal Governments are working hard to end banditry in this state and positive results are being recorded. We are hoping that before the day of the election more successes would be achieved. I want to urge security agencies in the state to redouble their efforts to improve peace and stability in the state.” Yari said government had provided all that is required by the commission for the elections, urging it to work towards meeting the people’s expectations. He urged political parties in the state to present competent, credible and qualified candidates for the elections.